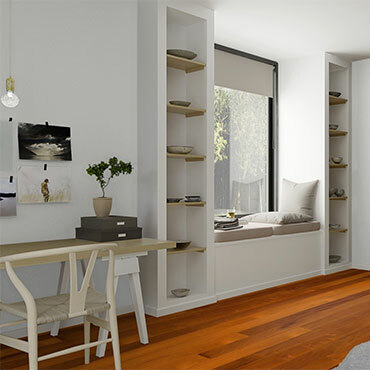 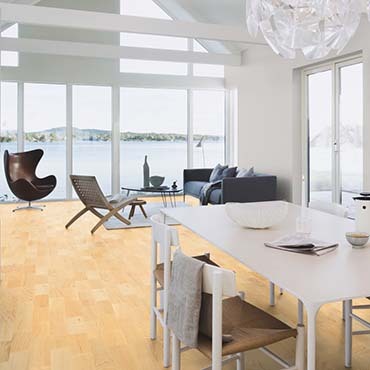 Live Pure is an innovative new surface finish technology that gives BOEN floors an untreated and completely natural look and that keeps the natural color over time. 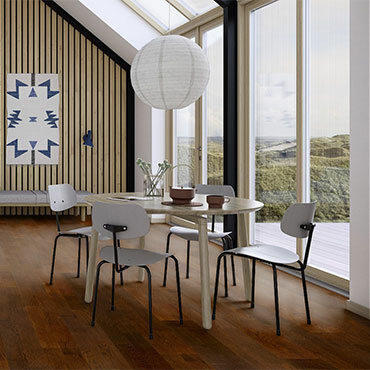 In today's design world there is a strong emphasis on natural materials and surfaces. 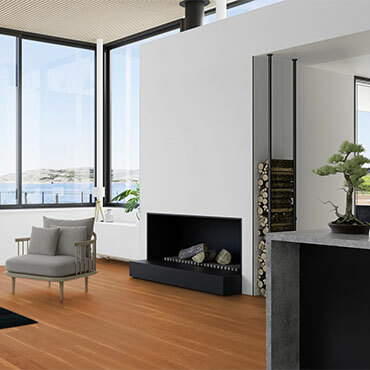 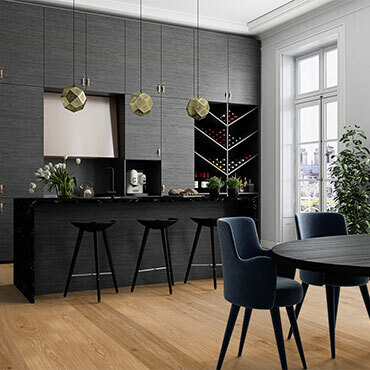 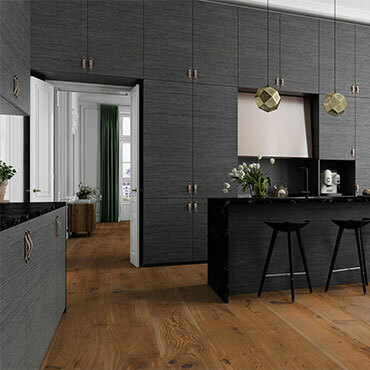 With the introduction of "Live Pure," hardwood floor specialist BOEN gives the opportunity to choose a flooring that preserves the naturalness of wood, without compromising on resistance against dirt and for example liquids. 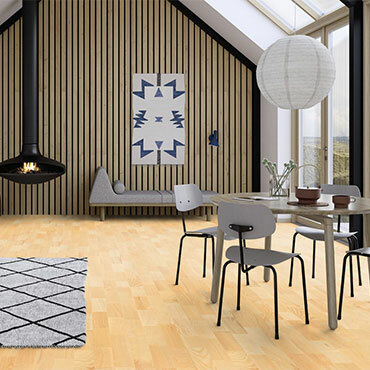 Looking back at our roots as humans, also looking back into history and the many forgotten crafts - with the trend ESSENTIAL we dig into the archives of mankind, whilst keeping in mind that new is not always better.